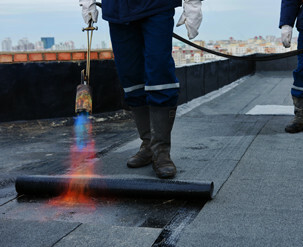 There are a few options that HTR offers when it comes to reroofing. First and foremost, reroofing is the complete tear off of the existing roof down to the deck substrate and installing a new roof system. This is always the best scenario to ensure the longevity of the roof. Roof Recovering is installing a new roof system over an existing roof system. This is not always an option depending on the status of the existing roof, but it is cost effective due to the potential tear off savings. The last option is restoring a roof. 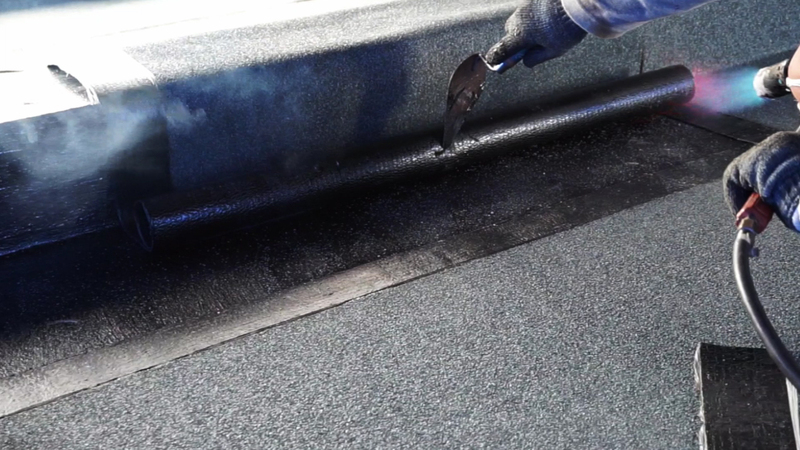 This is installing a coating over the existing roof system. 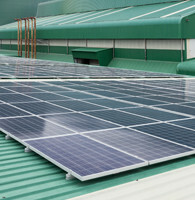 This is also a cost effective option, however it is not always possible given the condition of the existing roof. No matter which option you decide, Hi-Tech Roofing offers the best Warranties in the industry and can deliver the best quality reroof. HTR offers a full complement of roofing services to serve the new construction market. From large commercial, industrial and institutional facilities to small businesses… one-story structures to high-rise buildings… “flat” roofs to structurally sloped roofing projects. We make it our business to provide long-lasting solutions for your specific roofing needs. A leaky roof can really upset your tenants. A quick response time and experienced technicians will restore the confidence of your building’s occupants. Our 24-hour emergency service allows you or your tenants to call the local number and have radio dispatched technicians stop your leaks. From the beginning of a roof’s design life to its replacement, HTR can help you extend your roof’s usefulness through roof management. 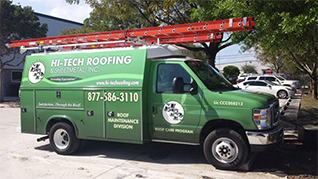 The service life of a roof depends greatly on the timely identification of deficiencies from construction, design or workmanship. By addressing these deficiencies promptly through a consistent maintenance program during a roof’s early and middle years, we can maximize its effectiveness in later years. HTR is always there for you, if and when you need us. HTR can fabricate and install numerous sheet metal accessories to complete our roofing projects, in a wide array of materials and finishes. These include gutters, gravel stops, fascia, coping and counter-flashing, each of which can provide a new and distinctive look to your building. HTR also applies custom-fabricated and pre-manufactured metal roofing, as well as specialty items. Proper planning is essential to the success of any organization and project. That planning begins and ends with a commitment to safety. HTR’s safety goals and training begins on day one of employment. All employees are required to complete a full safety training course prior to working on any job site. From weekly on site Tool Box Talks, Pre-construction Safety meetings, and Monthly Safety meetings we are always striving to get out in front of any potential job site safety hazards. By proper planning and a commitment to a Safe Work Place for all employees as well as our clients we have successfully mitigated hazards prior to mobilizing any project. During construction, job site safety inspections are conducted unannounced on a weekly basis to ensure compliance with all safety policies and those of our customers, as well as Federal/State Occupational Health and Safety Administration (OSHA) regulations.